Content is delivered by Nolimit City, NetEnt, Evolution Gaming, BetSoft, and many other major and niche manufacturers. From classic to video and jackpot reeled machines – the library hosts all types of popular releases. List of blackjack, baccarat and roulette variations is truly impressive, with both RNG and live modifications supported. Newbies can claim a cash match. Local languages and currencies are supported. All games can be played from smartphones and portable devices instantly online. Founded in 2016, this online operator provides gaming services in accordance with jurisdiction of Curacao, as well as the permit issued by the Malta Gaming Authority. Its supervising institution is IBAS, and the managing company is Viral Interactive Limited. Regular readers of our portal already came across Viral Interactive, which also owns and runs NorskeSpill, Aha, Untold, and several other brands. The company’s headquarters are located in Malta, from where it manages its subsidiaries in gaming and Bingo spheres. The website’s content and services are available in English, Finnish, German and Norwegian. As our statistics trackers show, the majority of returned customers are from Sweden. Those of our readers who also reside in this country can read a detailed report about legal gambling for Sweden, which includes a list of more legit and reputable places to bet and win. Coming back to Mobo, all services here are available in browser-based mode. Games are adapted to desktop and portable devices, and load quickly. SSL encryptions ensure safety of financial transactions. The location is a partner of the GambleAware initiative. A login is required in order to place stakes, play and claim promotions. Our publication features a direct link to the homepage of the site. it takes five minutes and to steps to become a registered client. Among required data are account settings and personal information. Street & NumberLandhuis Groot Kwartier Groot Kwartierweg 12. The platform is clearly targeted at Scandinavia, and therefore this selection meets the needs of the regulars. Bank transfer possibilities include SafetyPay, German Sofort and GiroPay, Austrian EPS, and Trustly for Scandinavian countries. The minimum withdrawal is EUR 20. Daily and monthly cash out limits are very low. No more than EUR 1,000 is allowed per a single transaction, and the monthly limit is only EUR 25,000. On the other hand, Mobo clearly positions itself as a place for low rollers, so there are not many complaints about higher limits. On average, the cashier pays within four work days. On average, this gambling destination scores high ratings and positive reviews online. 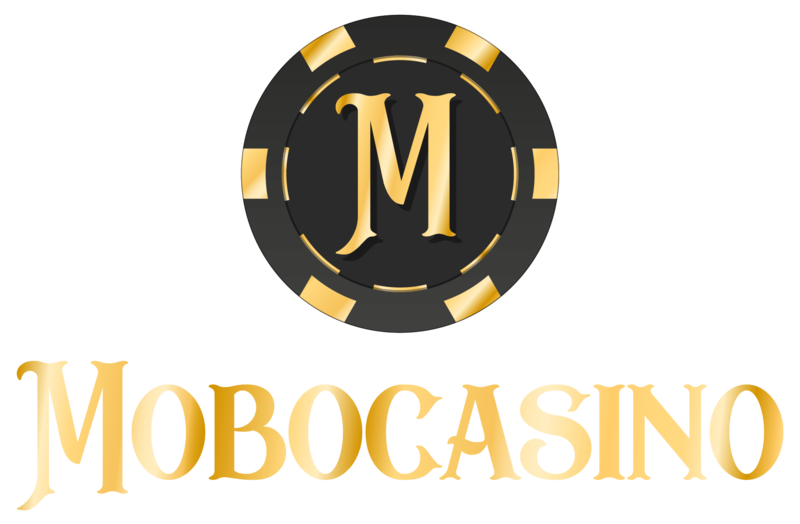 It was acknowledged with the status “Very Good” at AskGamblers, and last time we checked this portal rated Mobo eight out of ten. Our colleagues at LCB turned to their community. According to votes from their readers, the location deserves a rating of four out of ten. Reviewers mark such benefits as availability of the welcome package, large selection of slots, and variety of banking options. As to the registered members, they are fond of great game selection and helpful support assistants. Help desk is available via live chat and e-mail. We spotted no complaints when we did a reputation research. Possible Promotions: Called Campaigns, here they are represented by welcome deals, cash back, and a few other propositions. Bonus Codes: No promo codes are required, and all deals are available automatically after depositing. Game Contribution: Slot machines count up to 100% towards the rollover requirements. Wagering Requirements: Cash has to be played through 40xB. Wins from free spins have to be wagered 40x. *New customers only. T&C’s Apply. 18+. BeGambleAware. Every newly registered account can claim a welcome deal, which has to be rolled over 40x. Other terms and conditions apply. Thus, the maximum bet should not exceed EUR 5. For specific details on what is the current cash match, we advise players to proceed directly to the Campaigns section because details may change from time to time. Frequent customers can count on weekly cash back up to 12%. Shelves of the virtual library are packed with games by Net Entertainment, NYX, Play’n Go, Yggdrasil Gaming, Quickfire, Microgaming, BetSoft, Endorphina, GameArt, iSoftBet and Pragmatic Play. Live content comes from Evolution Gaming and Ezugi. The lobby is categorized by slots, table games and live dealer. In this last section, there are variations of blackjack, baccarat and roulette. Fans of this cohort will be pleased to find lots of new and already existing hits representing a variety of grids and features. Among some of the many options are Gonzo’s Quest and Coins of Egypt by Net Entertainment, Mega Moolah and Immortal Romance by Microgaming, Hanzo’s Dojo and Ozwin’s Jackpot by Yggdrasil Gaming, Rich Wilde and the Book of Dead and Iron Girl by Play’n GO, Viva Las Vegas by Red Rake Gaming, Dungeon Quest by Nolimit City, Astro Pug by Lightning Box, and Deco Diamonds by Just For The Win. Those looking for roulette will be able to place stakes on European, Advanced, Pro, Premier, American, French, VIP, English, Multi-Wheel, Single Zero, and Common Draw. Among blackjack options are classic, High Limit, European, Multi-Hand, Perfect Pairs, Vegas Downtown, Spanish 21, Single Deck, Vegas Strip, Atlantic City and Big Five. Baccarat is also represented in several variations.